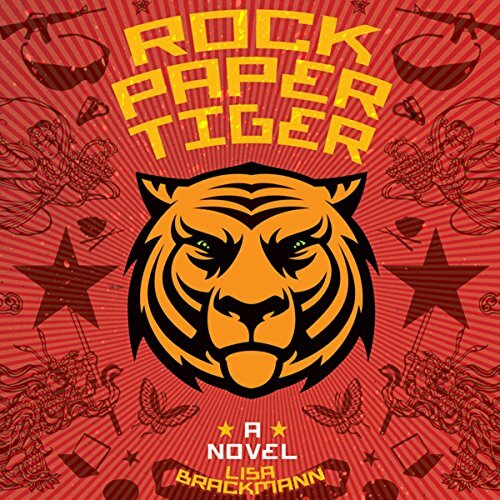 American Iraq War veteran Ellie Cooper is down and out in Beijing when a chance encounter with a Uighura member of a Chinese Muslim minority at the home of her sort-of boyfriend Lao Zhang turns her life upside down. 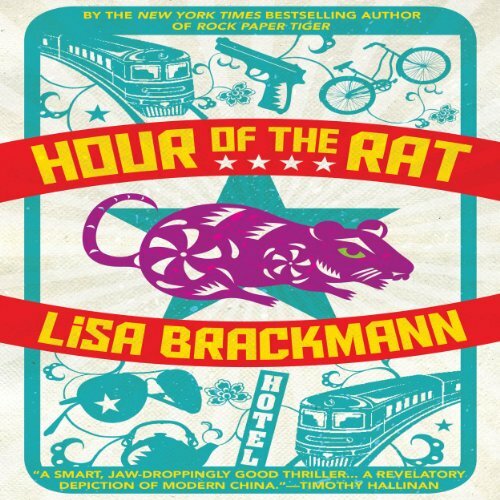 Lao Zhang disappears, and suddenly multiple security organizations are hounding her for information. They say the Uighur is a terrorist. Ellie doesn't know whats going on, but she must decide whom to trust among the artists, dealers, collectors, and operatives claiming to be on her side - in particular, a mysterious organization operating within a popular online role-playing game. As she tries to elude her pursuers, shes haunted by memories of Iraq. Is what she did and saw there at the root of the mess she's in now? 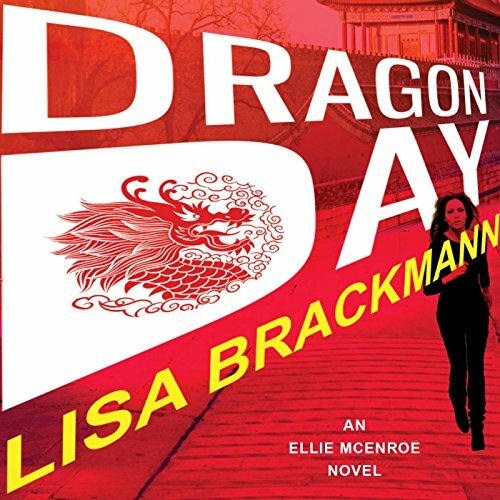 ©2010 Lisa Brackmann (P)2011 Audible, Inc.
American Iraq War veteran Ellie Cooper is down and out in Beijing when a chance encounter with a Uighura member of a Chinese Muslim minority at the home of her sort-of boyfriend Lao Zhang turns her life upside down. Lao Zhang disappears, and suddenly multiple security organizations are hounding her for information. Ellie McEnroe is an Iraq War vet living in Beijing, where she represents the work of cutting-edge Chinese political artists. She has one bum leg, a taste for dumplings and beer, and a sweet-tempered rescue mutt for a roommate. She also has Chinese Domestic Security on her tail and a dwindling number of Percocets to get her through her bad days.